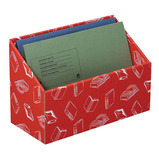 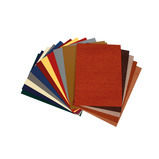 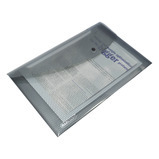 This pack contains wood grain, ribbon texture and hammered metallic papers which are great for collage work. 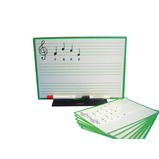 Set of A4 dry-wipe children's music score boards and one A3 front of class dry-wipe teacher board. 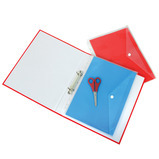 Comes complete with a robust, high quality stand allowing the teacher board to be displayed. 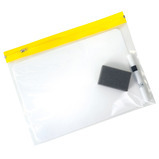 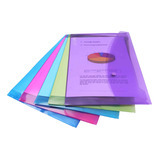 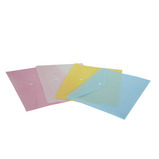 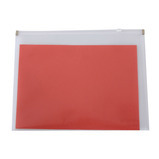 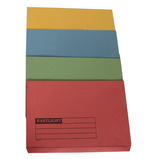 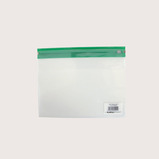 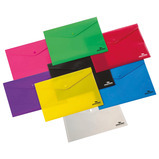 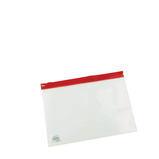 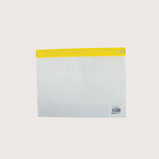 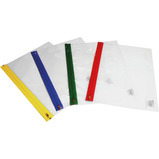 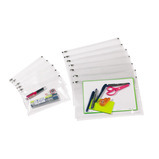 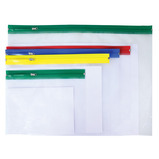 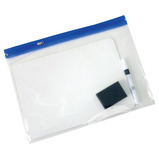 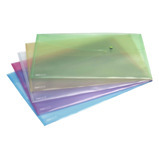 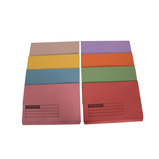 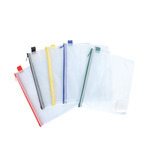 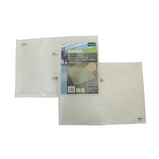 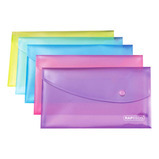 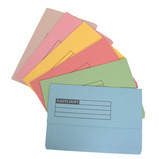 These durable plastic dry wipe boards are double sided and are available in A4 and A5 packs. 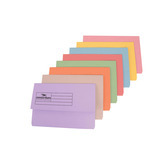 The A4 has 12 guide lines and the A5 has three, both are blank on the reverse. 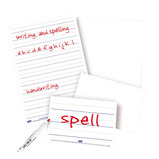 Ideal not only for literacy, but many other areas of the curriculum.